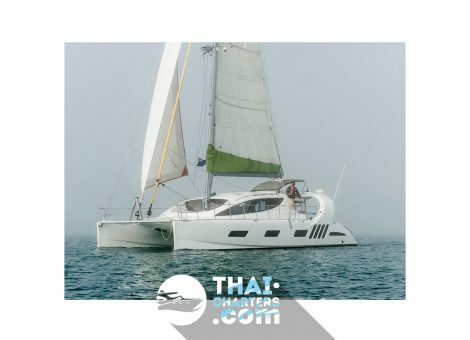 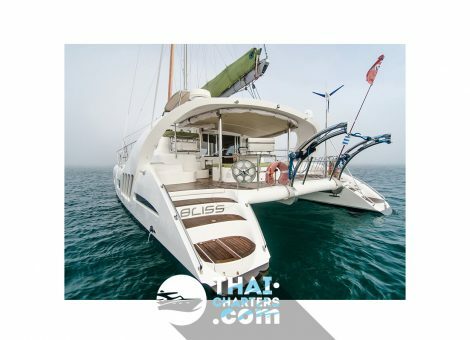 Built with pride in South Africa this Dean 5000 ‘Bliss’ is now in Phuket, Thailand and is available for sale as the owner is upgrading. 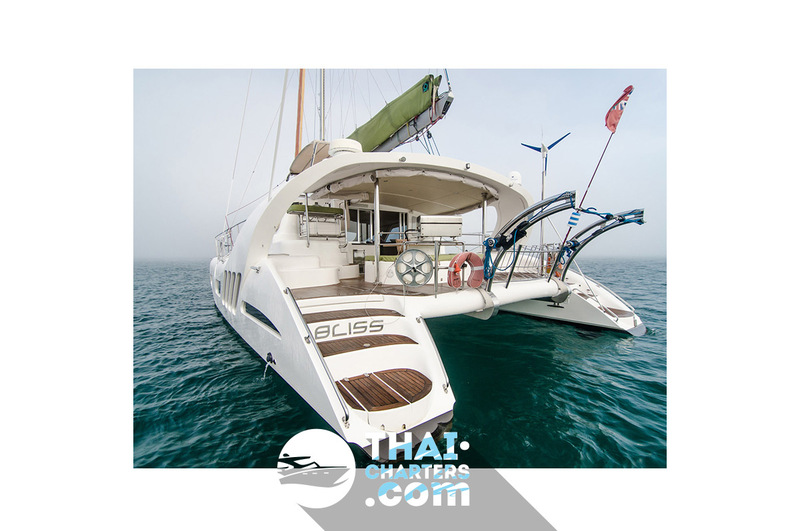 Fully fitted out for blue water sailing with everything you need for living weeks onboard at a time. 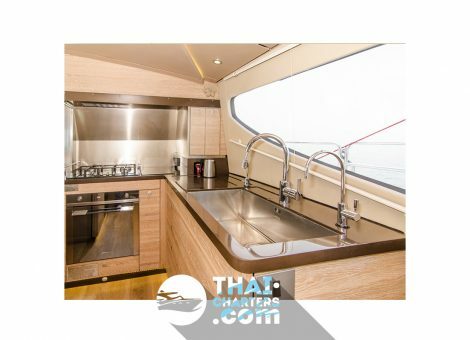 She has huge interior volume and so is a very comfortable cat with a owners version layout. 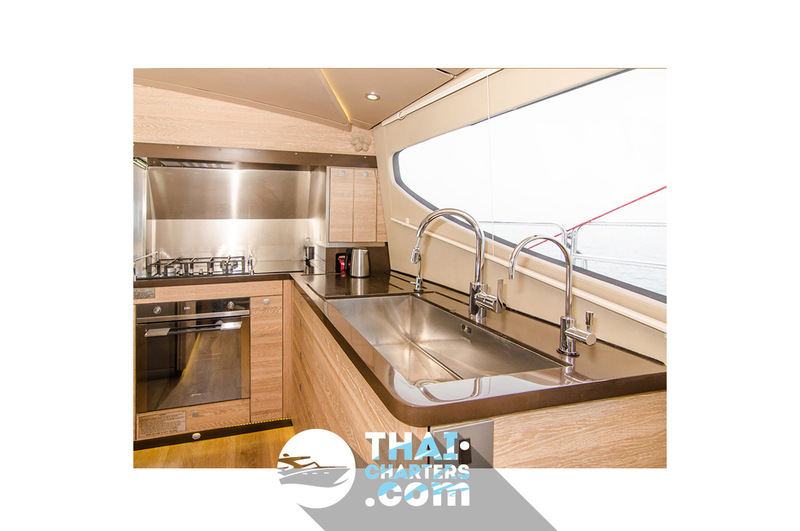 The whole boat is managed by a touch screen monitoring system – Czone. 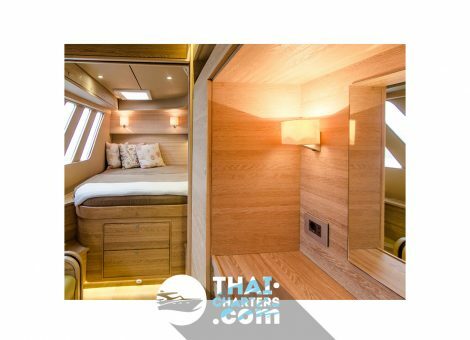 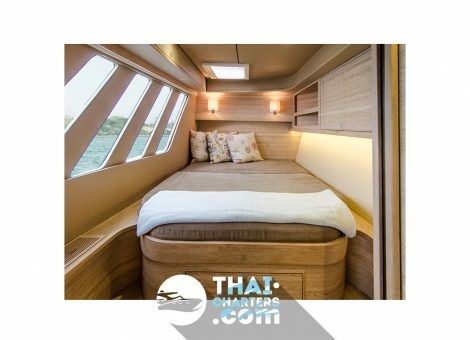 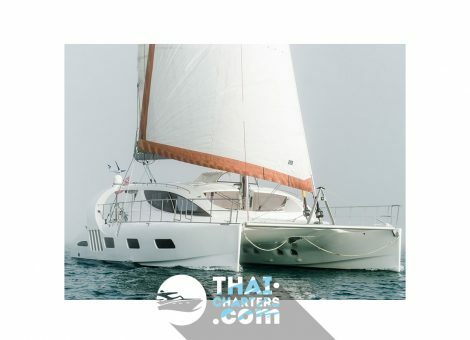 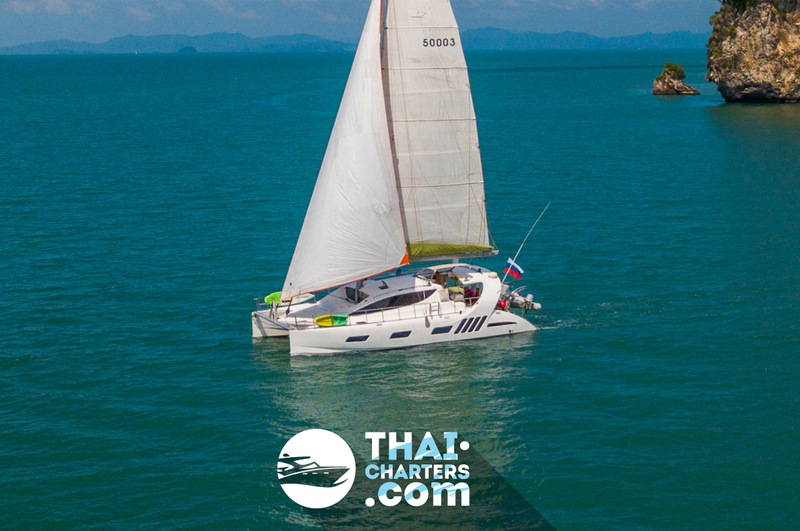 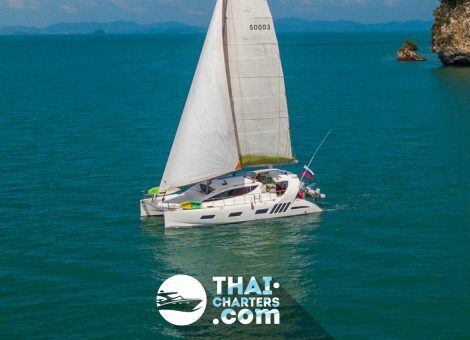 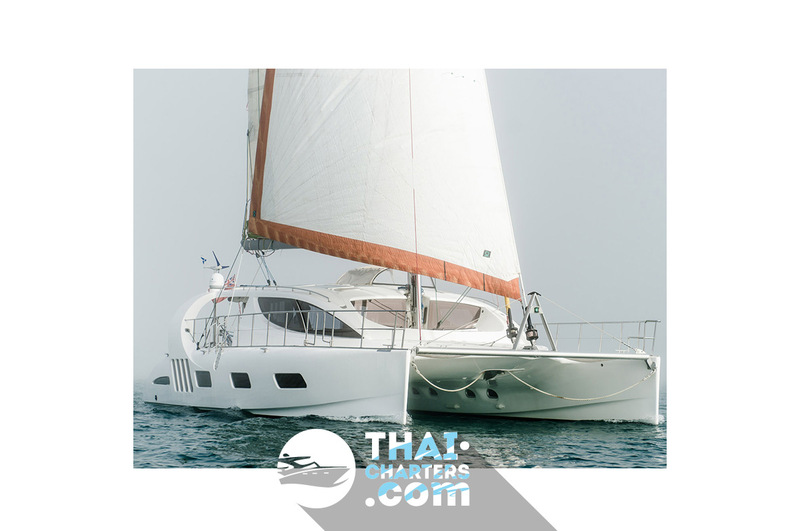 Every possible option has been fitted to this boat to make her easy to handle by a couple in any condition. 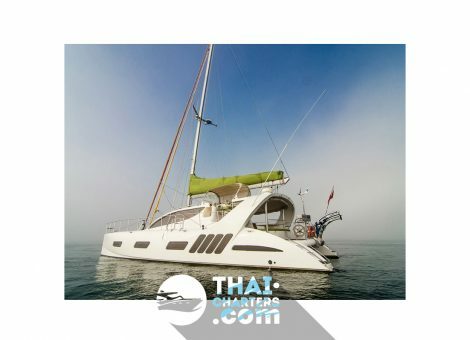 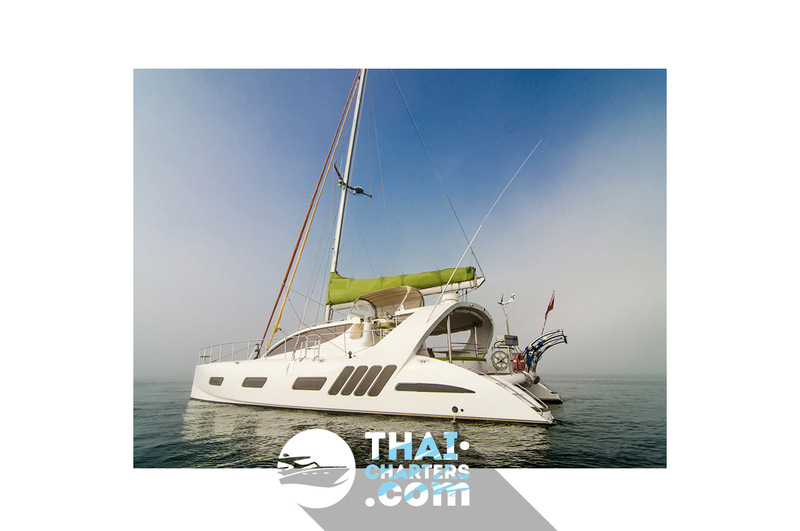 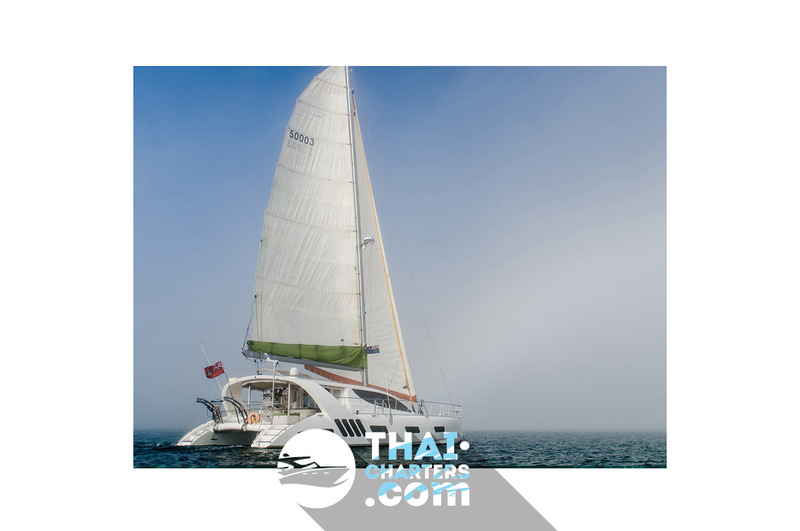 She is a stunning unique yacht that is sure to impress all that enquire. 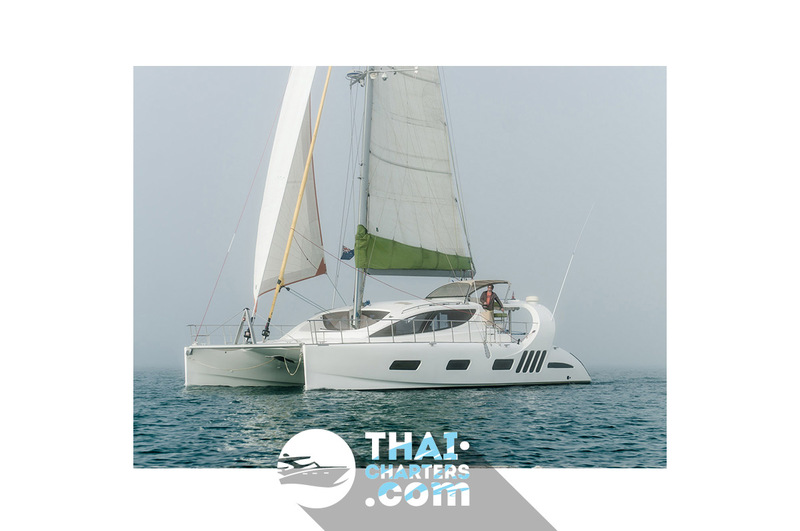 Start the adventure today!